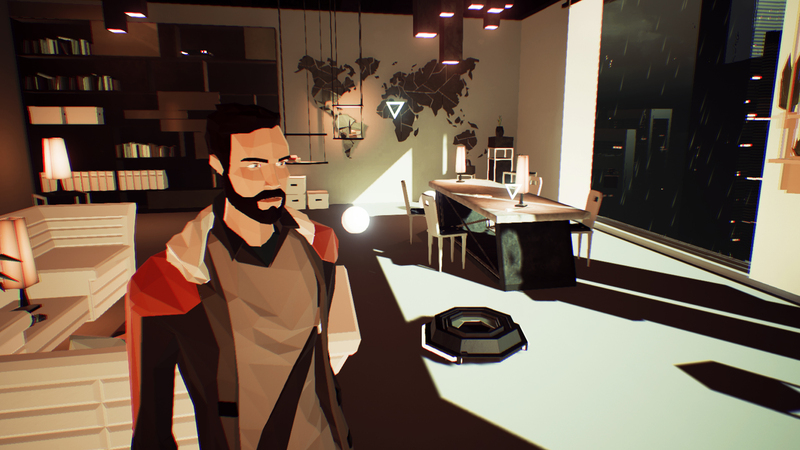 You can pre-order the upcoming sci-fi thriller, State of Mind from Daedalic Entertainment, on the PS4. Take on the role of Richard Nolan, a journalist who openly shows his distaste for the technological advancements made in 2048 Berlin. After waking in a hospital, Nolan finds that his wife and son have vanished. There does appear to be five other characters to play as too. Work your way through this drama game filled with examining, rain, and a dystopian future. State of Mind also has unique visuals that tie in with the story. You can find State of Mind’s pre-order page here. Do you plan on getting the game?